Summer is suddenly turning to fall here in the North. If you’re feeling the cold (and getting a cold) like me, you can’t wait to pull out the Snoopy sweatshirts to cuddle up and keep warm. 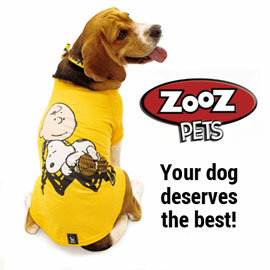 Refresh your wardrobe with Peanuts and Snoopy shirts from Amazon, Cafepress, Kohl’s and Nordstrom . Your purchase through our links helps CollectPeanuts.com to bring you great content. Thank you!